I’ve mentioned this free album in many of our podcasts and I think I’ve played something from it in nearly every one. 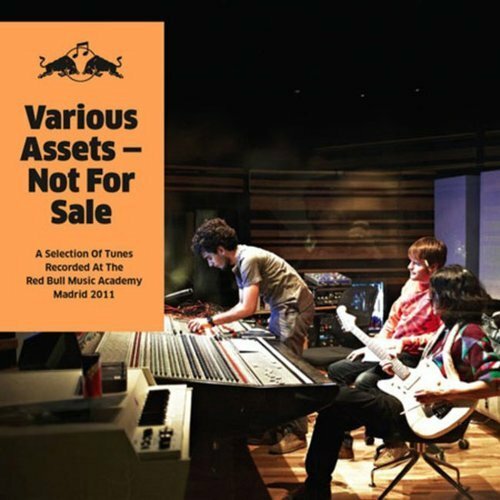 The RBMA entrants for 2012 (New York) have been announced and I thought it would be fitting to remind everyone about this little gem. Made up of some of the music that came out of last year’s academy, this is a treasure chest filled with artists that we all probably need or should have been paying attention to. Can’t wait to see what this year’s entrants produce.